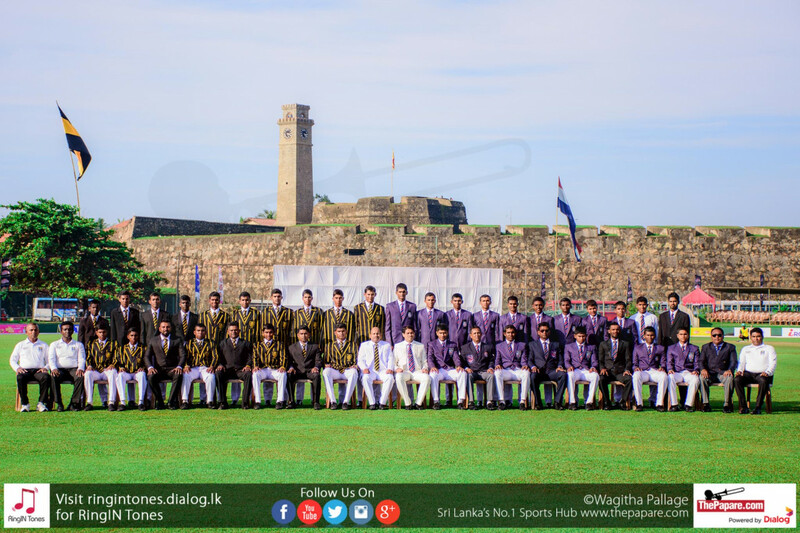 Dharmaraja College won their 28th annual limited overs big match encounter against Kingswood College by 6 runs at the Pallekale International grounds earlier this evening. Having won the toss, the Rajans skipper decided to bat first, on a flat pitch which had little assistance to the new ball bowlers. The Rajans put on a reasonable score of 214 runs for the loss of 7 wickets in their allocated 50 overs. 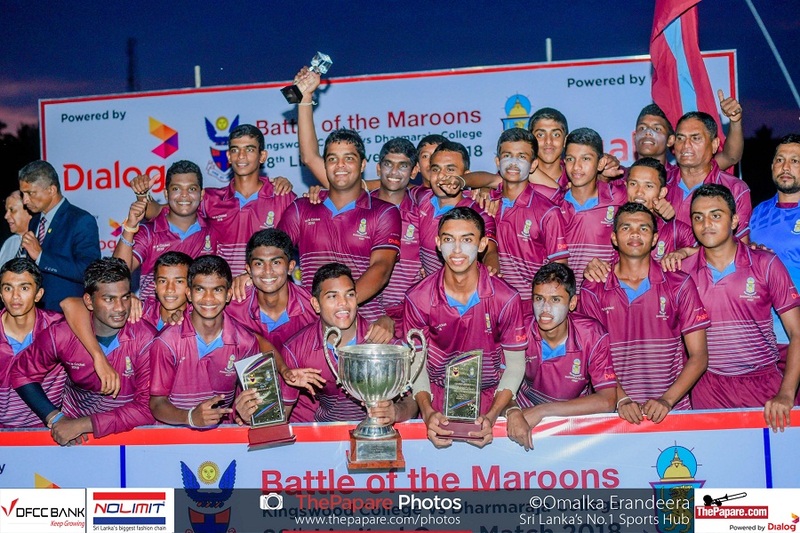 Dulaj Bandara top scored for the Rajans with 67 runs. Most of his runs coming through boundaries. Mithila Gayashan, Sachintha Senanayake and Bawantha Udangamuwa chipped in with scores of 31, 26 and 23 respectively. In the bowling department, Uthpala Jayalath picked up 3 wickets for 40 runs with Sauyma Piyasena, the vice-captain for the Kingswoodians, picking up a double scalp for 47 runs. 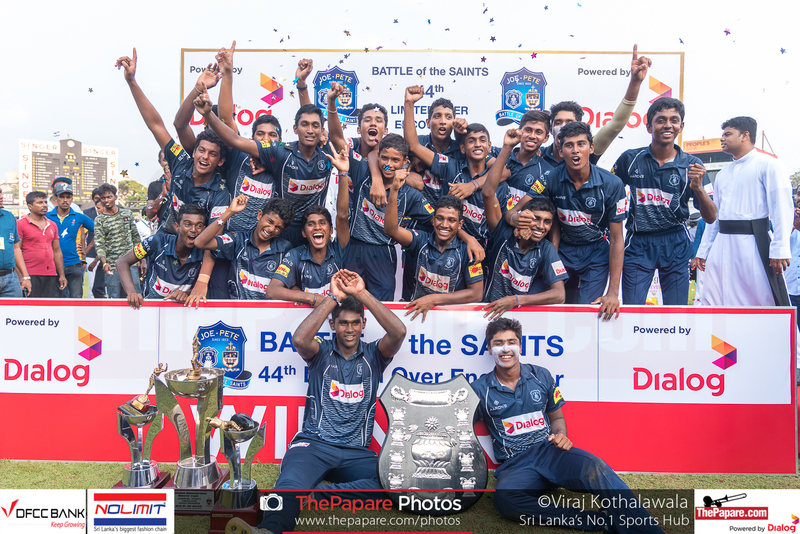 Dharmaraja was struggling at one point of the game with a low scoring rate, hardly getting them close to even 180 runs but some lusty blows from Dulaj Bandara and Mithila Gayashan pushed them to the total of 215 runs in the end. In reply to the modest total set by the Rajans, Kingswood started the innings off in a positive manner and were favourites to win the game at 132 runs for the loss of 2 wickets at one point when the captain Kamburugamuwa and the vice-captain Piyasena, who were both pinching the Rajan bowling edging ever so close to the total. 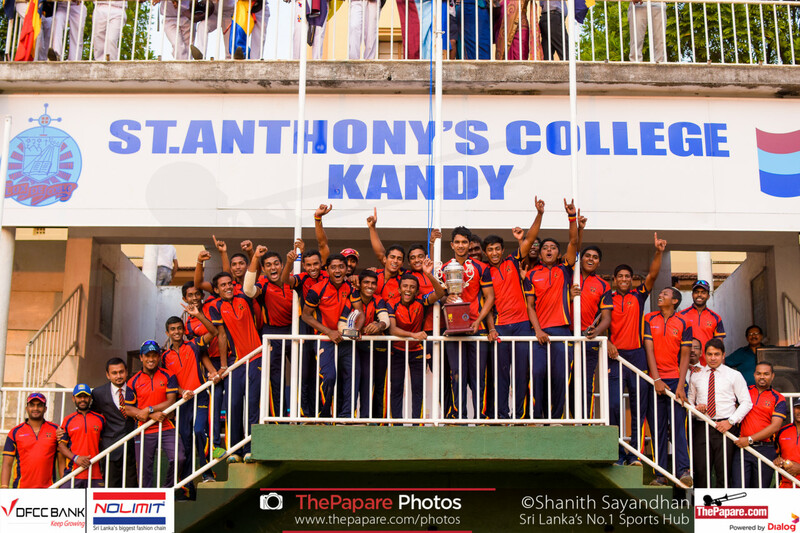 However, from that points onwards Dharmaraja started clawing their way back into the game, picking up wickets at regular intervals and Kingswood was ultimately bowled out for 209 runs in just 48.1 overs. Ganidu Kamburugamuwa top scored for the Kingswoodians with 33 runs along with Dumindu Dhamishka assisting with 30 important runs. Hashika Gamage and Sauyma Piyasena chipped in with 29 and 24 runs respectively. Yashitha Samarathne and Upendra Warnakulasuriya picked 2 wickets each for the Rajans to dampen the Kingswood batsmen’s scoring.